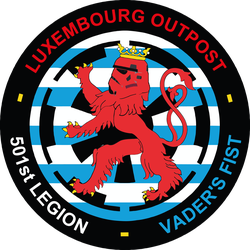 Sitemap - 501st Luxembourg Outpost! © 2018 Lucasfilm Ltd. & ™ All rights reserved. Used under authorization.